With 3 Earth-like planets in the habitable zone, no other system we’ve found is quite like this. February’s discovery of the seven Earth-like planets orbiting a dwarf star known as TRAPPIST-1 generated a great deal of excitement as the system seemed like a potential host for extraterrestrial life. However, further research revealed that the TRAPPIST planets seemed to be following an orbital path for destruction. “[I]n the original paper [when] they tried to simulate the system, planets would start colliding after a short time (astronomically speaking, about a million years),” astrophysicist Dan Tamayo told Futurism via email. However, he and colleagues from the University of Toronto Scarborough may have found a way to explain how the TRAPPIST planets survive. One can liken the chain of resonances in the TRAPPIST system to how an orchestra works. The instruments create harmonious music by keeping time with one another and making sure each one is tuned to the rest. Using computer simulations, the researchers modeled how the TRAPPIST system was formed and how the harmonies were finely tuned to create this unprecedented stable chain of resonances. 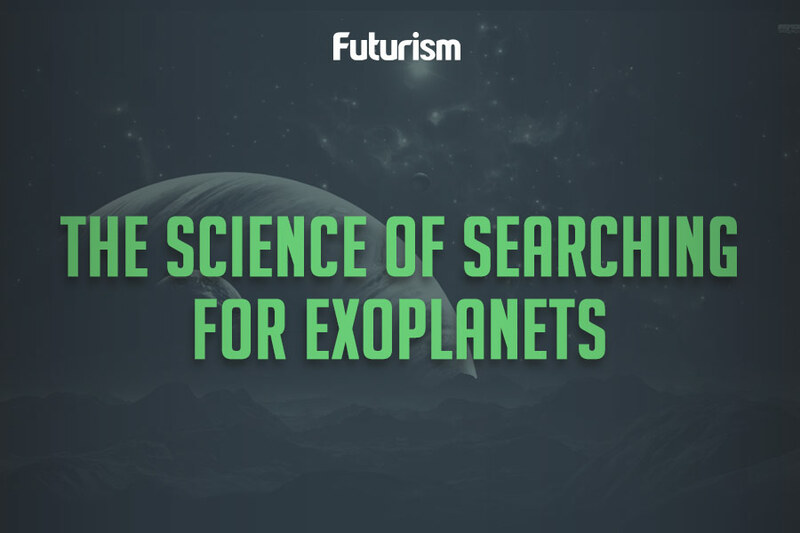 Certainly, this research has larger implications in our search for systems that could potentially host extraterrestrial life. While these resonances are rare in systems with massive stars like the Sun, they could be a common occurrence around smaller stars like TRAPPIST-1. “It may be that the formation conditions around low mass stars are gentler and better able to form harmonious, long lived planetary systems,” said Tamayo.